Part number: 52597 Categories: DHLA parts, Service kits & Gaskets sets. 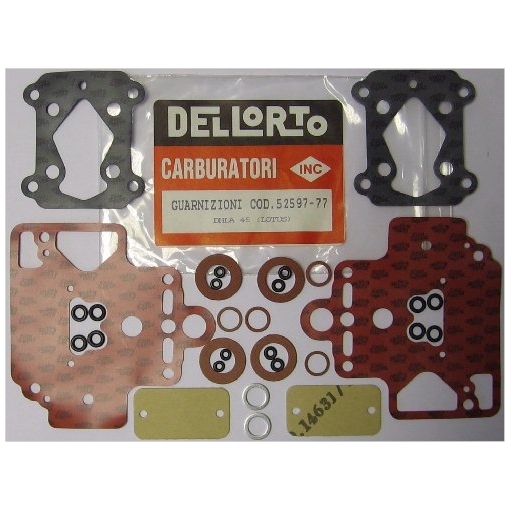 Tags: 52597, Dell'orto, DHLA, gasket, Gaskets, kits, Lotus, rings, Service, set, turbo. 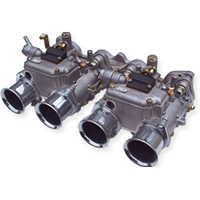 For DHLA45D and P power jet type Lotus carburettors, not turbo.